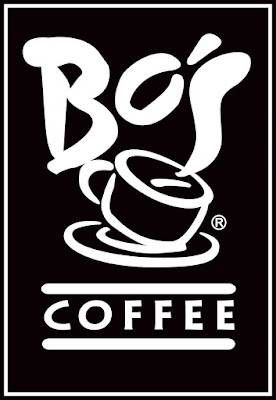 Bo's Coffee a fully Filipino-owned coffee shop promotes that their sources are Philippines best homegrown coffee that origins in Sagada, Benguet, Mt. Kitanglad and Mt. Apo. A business that also supports the local farmers and one of their missions is to create positive social impact by empowering social enterprises. 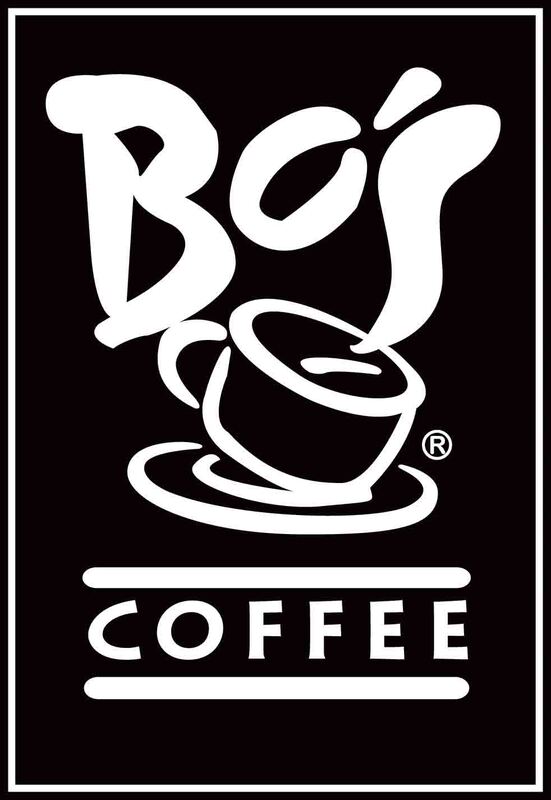 Recently Bo's Coffee opened their 90th branch in Ayala Terraces in Fairview, Quezon City as part of their expansion within Metro Manila and to meet the demands of their growing customer and also to cater the coffee-loving drinkers in the area. "There has been a growing demand in the metropolis to open more cafes so we selected these two prominent locations to address those needs, "Coochy Memaclay, Bo's Coffee VP for Brand & Marketing, said. "We want everyone to feel the Bp's Coffee experience as they look for a nook and haven where students. Once their orders are made, our partners don't call their attention but approach and serve them with a smile," she explained, "This is how we Filipino take care of our guests." The surroundings of Bo's Coffee also serve as a platform for local artistry and craft at its finest, from the chandeliers conceived by world-famous designer Kenneth Conbanque to the furnishings such as the chairs colorfully upholstered by ANTHILL Fabric Gallery, Mamaclay pointer out.